"Family poly-victimization and cyberbullying among adolescents in a Chinese school sample"
Abstract: The sustained increase in their use of social networking facilitates the development of adolescents but comes with the risk of cyberbullying, which creates new challenges in regard to adolescent protection. Past evidence shows that family victimization may play an essential role in the way adolescents learn cyberbullying behaviors. Yet, research on the co-occurrence of family victimization and cyberbullying is limited. This study aims to investigate the associations between cyberbullying and family victimization among adolescents, and to examine the health correlates of cyberbullying and family poly-victimization. A large sample of 18,341 students, aged 15–17, from six cities in China, collected between 2009 and 2010 is employed in the present study, which investigated the association between various kinds of family victimization and adolescent cyberbullying. Data analysis was conducted in 2017. 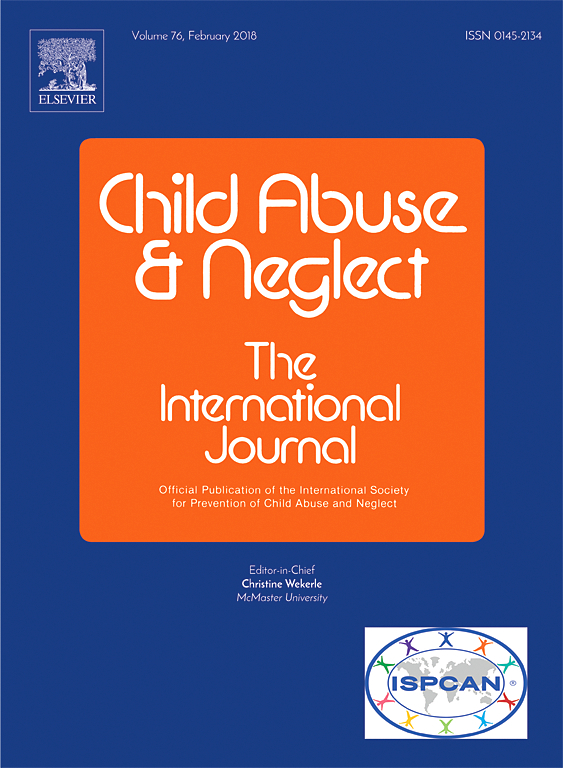 In-law conflict, intimate partner violence, elder abuse and neglect, and child maltreatment were associated with a higher possibility of children becoming internet victims. Parents’ divorce and separation, low family income, mother’s low level of education, and father’s unemployment were all associated with cyberbullying victimization. Cyber victimization was positively correlated to symptoms of PTSD and depression, self-harm, and other physical and mental health variables. Possible explanations for the relationships found in this study are discussed and implications for future research and services are provided. Proactive screening for family poly-victimization and cyberbullying is suggested. Schools are highly recommended to cooperate with parents to promote cyber safety.